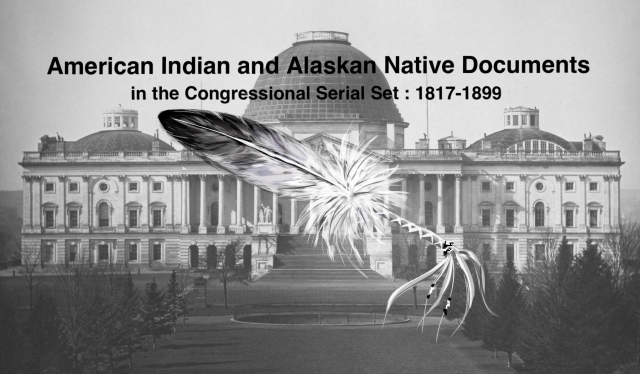 "Report of the Secretary of War, communicating a report from the Commis"
Report of the Secretary of War, communicating a report from the Commissioner of Indian Affairs, in answer to a resolution of the Senate calling for copies of instructions to commissioners under the 17th article of the Cherokee Treaty of 1835-'36. Report on the Cherokee Commission. Instructions to Com'rs under the 17th article of the Cherokee treaty of 1835-36; claims.